This time Parallel Asteroid returns to Vietnam with the invitation of Domdom Center of experimental music. After the intensive workshop and practice sessions with young composers of the advanced class from Domdom, the result of this adventurous project will be presented in unique concert for the audience of Hanoi. Do not miss out on this special concert experience with the Duo Parallel Asteroid and the talented young composers of Domdom. The young composers of Domdom are from different music backgrounds. Some were trained in classical music, others studied Vietnamese traditional music, some others are self-taught composers. The educational courses of Domdom encourage and enable them to absorb and integrate aesthetical concepts of experimental music as well as develop their skills and necessary knowledge in performing experimental music. 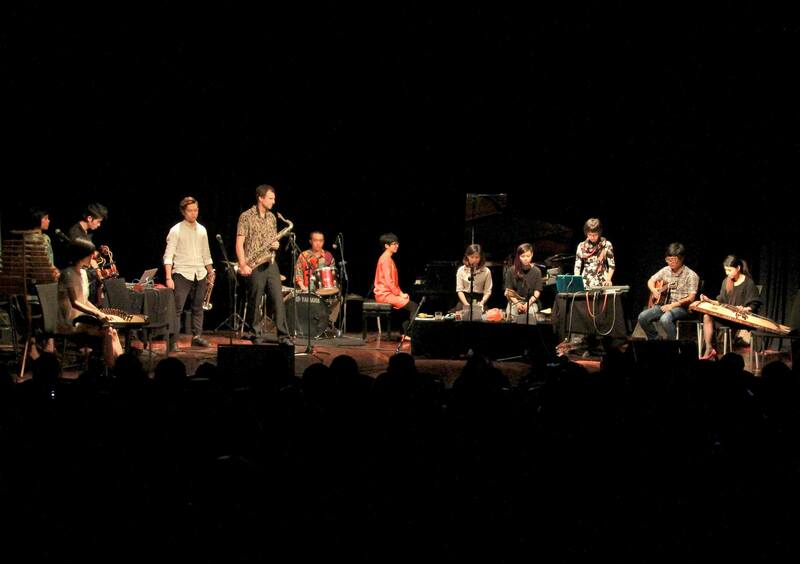 They became and will become the positive creative forces of the experimental music scene of Vietnam.